To honor the origins of M.I. 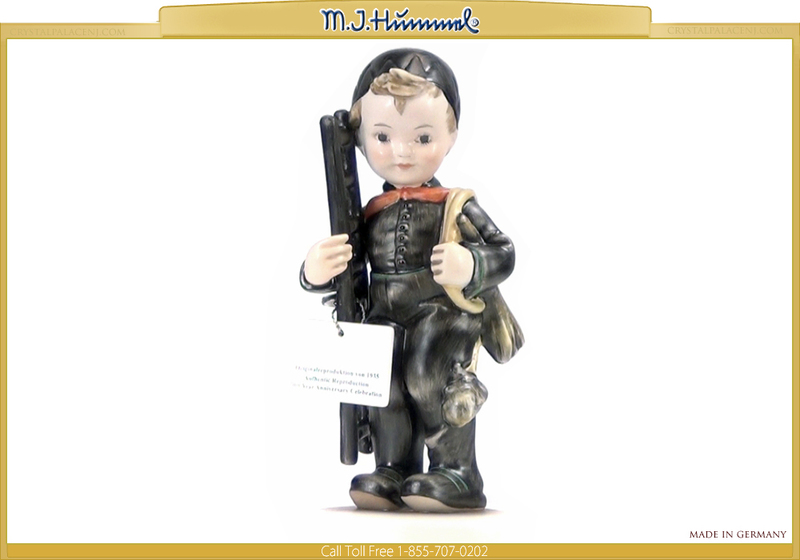 Hummel figurines, a commemorative collection has been created with figurines cast from copies of the original 1935 molds. This historic collection replicates the styles, paint colors, and casting process of the figurines that started the tradition. Chimney Sweep is just one of the pieces in this collection.